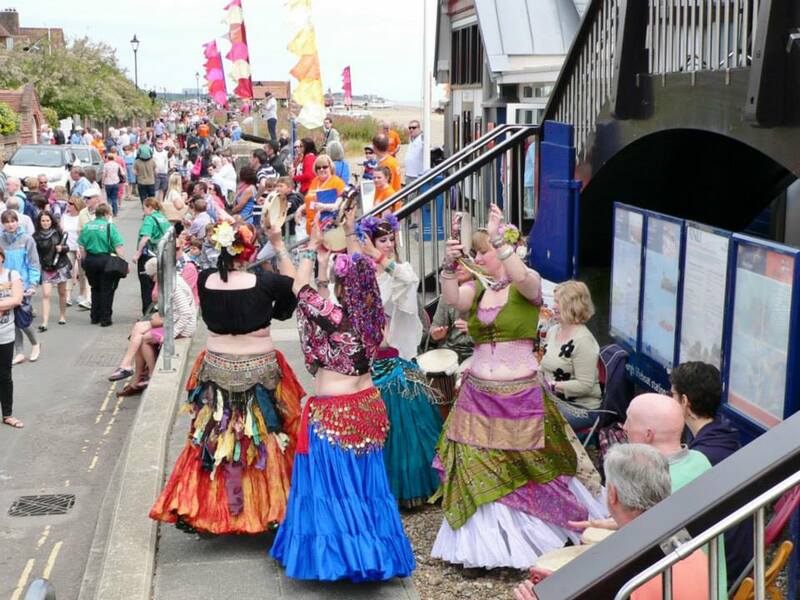 We did it – we made it possible, with over 1,000 performers sharing their creativity all at the same time, for two hours along Aldeburgh seafront and High Street, in pubs, in gardens, from balconies and rooftops at An Aldeburgh Musicircus as part of the 67th Aldeburgh Festival. Well done everyone! It was AMAZING!!! 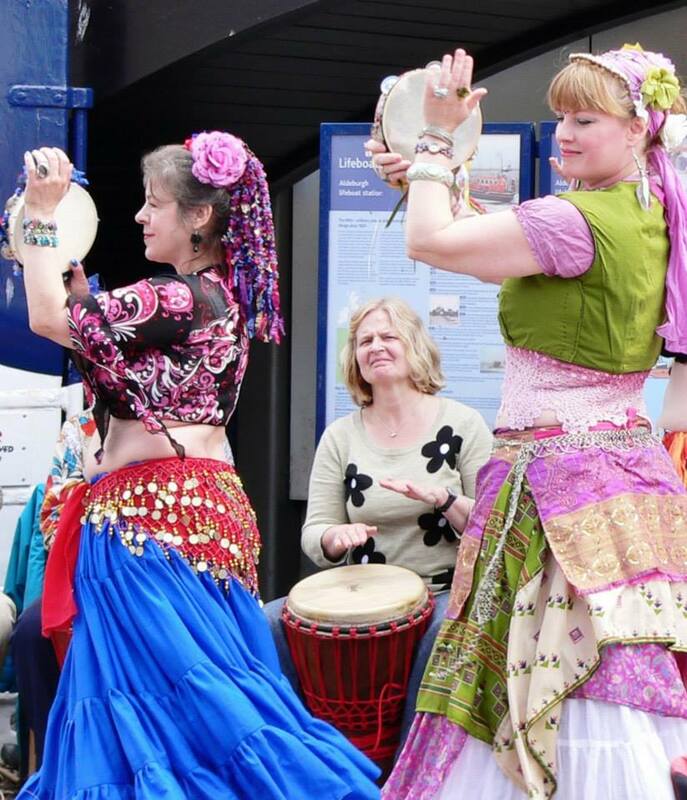 Here is a short video and some photographs of our dance troupe, Gypsy Dreams Belly Dance, performing at the event. 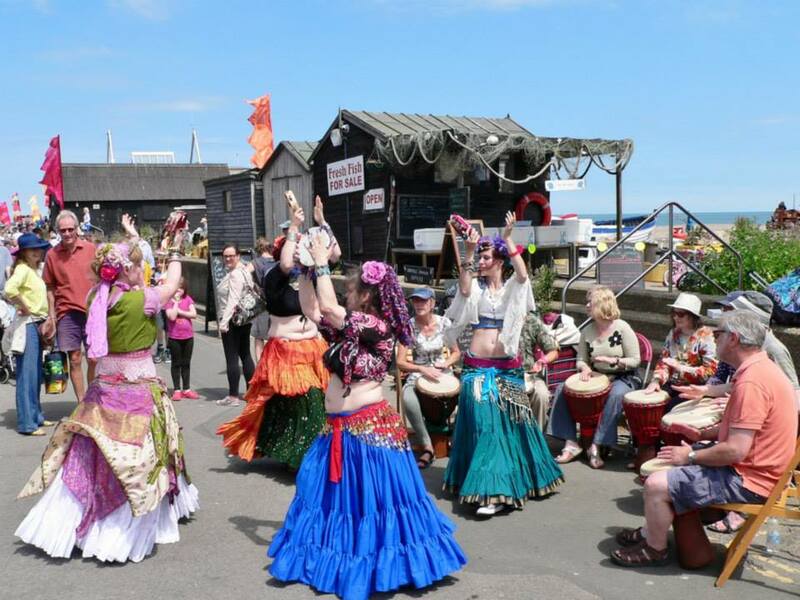 What a wild ride, the awen flowing with the crazy serpent energies of midsummer! There is a 5 star review in the Financial Times HERE. 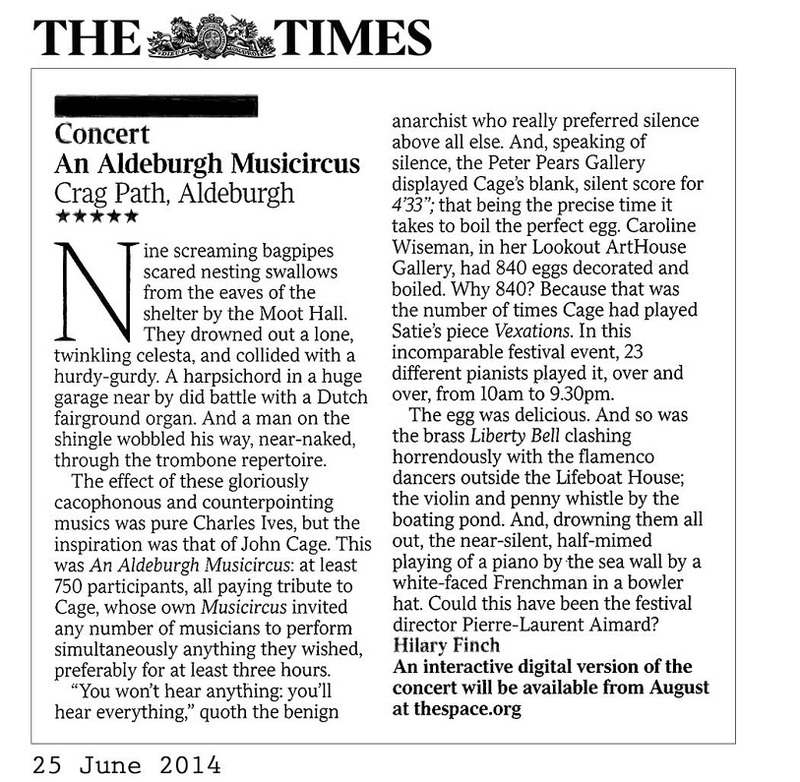 Another 5 star review in The Times – though they called us flamenco dancers! 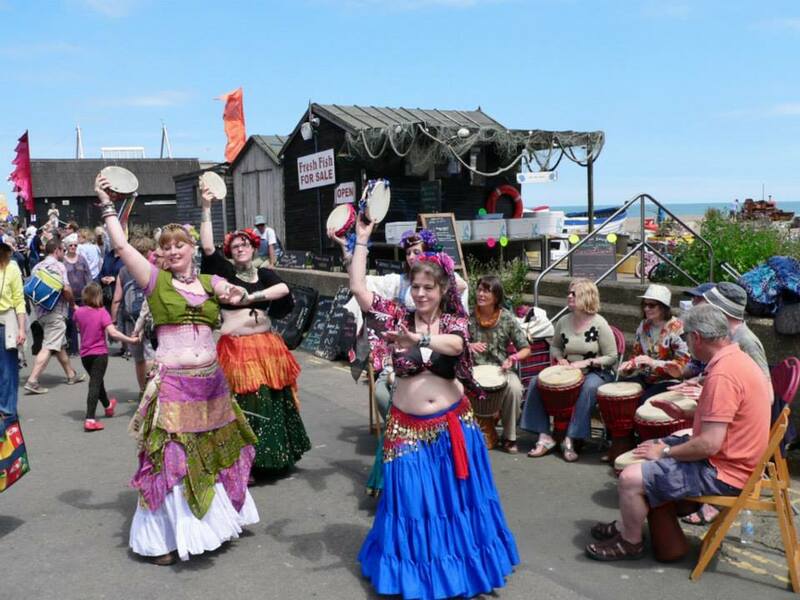 This entry was posted in Belly Dance, Druidry, Uncategorized and tagged aldeburgh, awen, belly, dance, festival, inspiration, john cage, musicircus. Bookmark the permalink.